The Fixed Height 2 inch Flush Valve & Flapper kit is designed to fit most 2-piece toilet models. 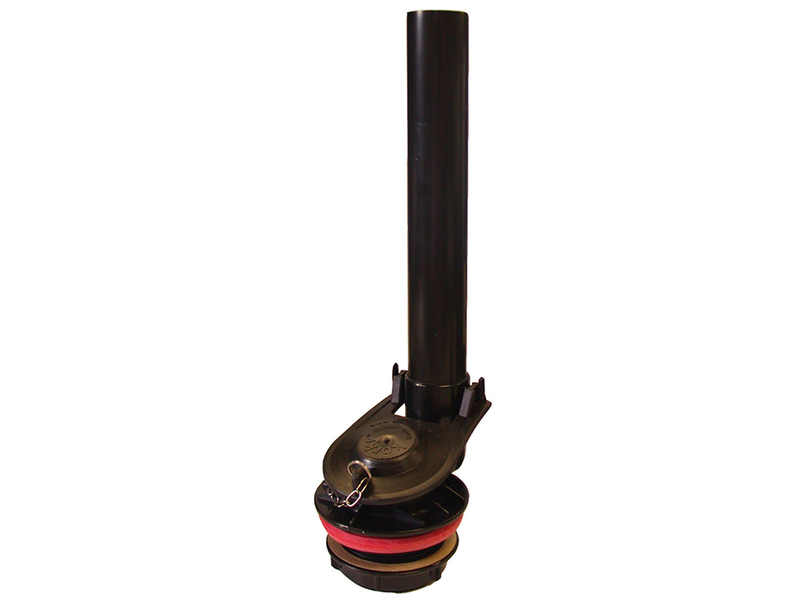 The oversized, 11 inch overflow tube allows for better overflow capacity to prevent flood risk . The Toilet parts are easy to install, the 89 toilet parts include: (1) Fixed Height Flush Valve, (1) Toilet Flapper Valve and (1) Instructions.